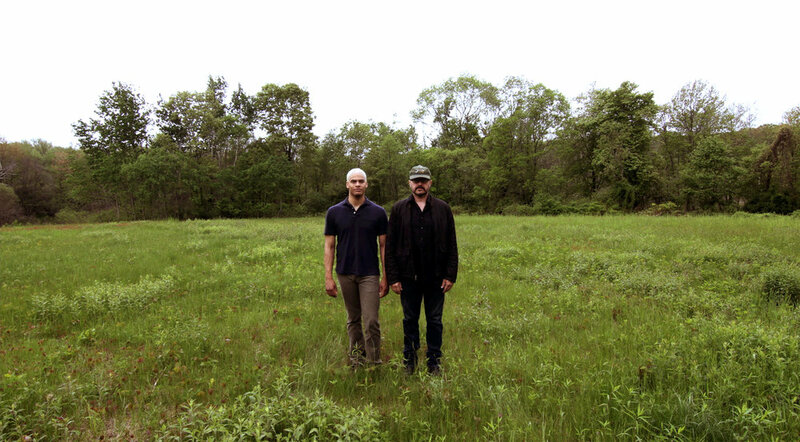 Providence, Rhode Island duo Detroit Rebellion has announced their sophomore album, See You Next Year, will arrive August 24 on Bodan Kuma, sharing a lyric video for the track “Wrong Number”. The follow up to their 2017 debut album, The Man, See You Next Year continues to find singer/songwriter/guitarist Jeff Toste exploring a world of gritty blues and garage rock with drummer Micaiah Castro. Taking their name from the violent upheaval that shook Detroit in the summer of 1967, Toste felt it an appropriate label for a genre of music created to simultaneously sooth the soul, as well as wrestle with the problems that troubles it.